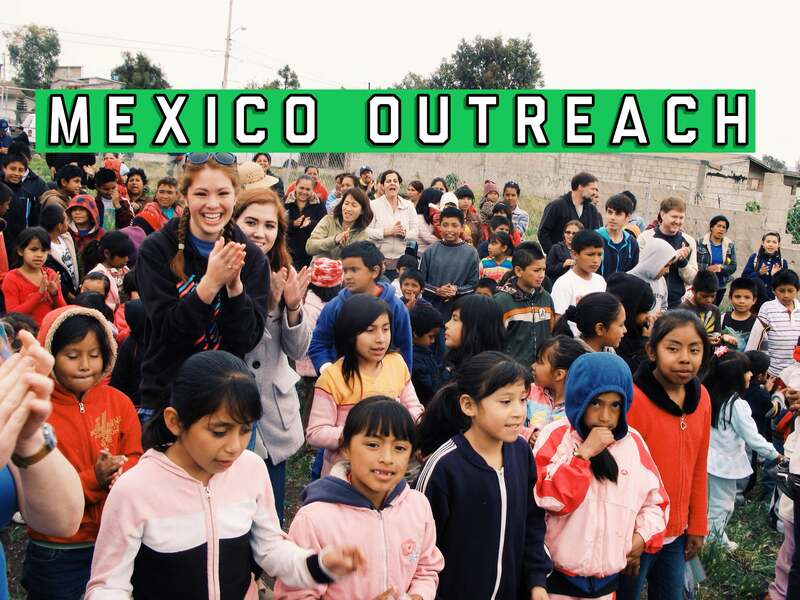 Partner with Reaching the Hungry to share God's love in word and deed in Tijuana, Mexico. 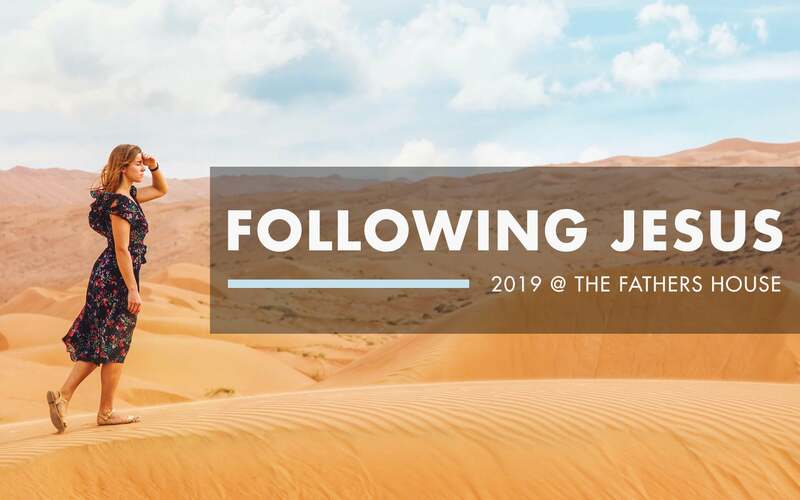 You and a team will travel across the border to create arts and crafts, provide care in a medical tent, serve food and pray with the men, women and children of Tijuana. The cost to participate is $35 per person for early registration (before November 25) and $50 after that. The price includes transportation, insurance, lunch and program expenses (family discount available). The team will meet at various Park and Rides in San Diego County at 7am and will return before dark. You can register here. Email Reaching the Hungry for more information.